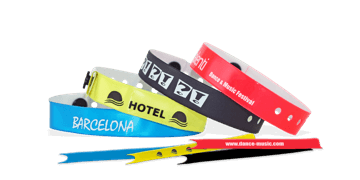 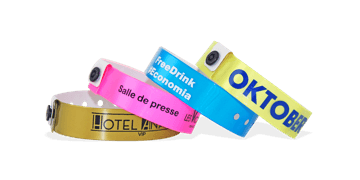 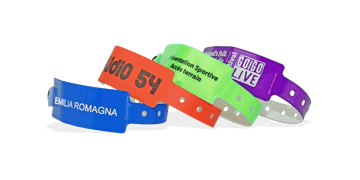 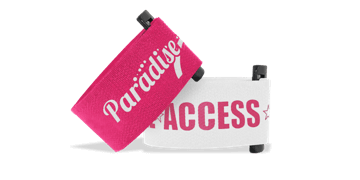 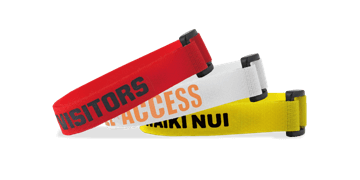 Effectively control access to your hotels and resorts with our wristbands. 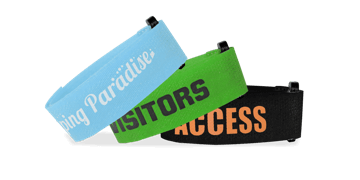 Easily identify all inclusive guests or special event participants and prevent unauthorised visitors from accessing your site and services. 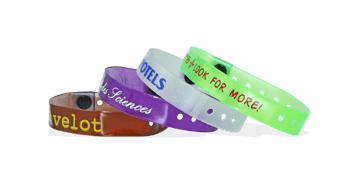 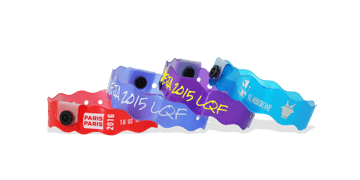 These wristbands for hotels are also frequently used as camping wristbands. 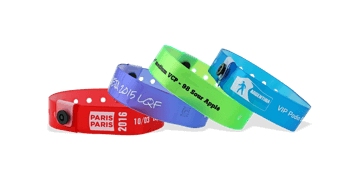 Manage security easily and efficiently with our wristbands.